Pet-Friendly Apartments in the Boston Area! Your pet is part of your family, so you'll naturally want to take him or her along when you move to a new apartment. However, finding pet-friendly apartments in Boston or Brookline isn’t always easy. It’s not impossible, though. You'll just have to keep your expectations for pet-friendly rentals realistic. It’s common for apartment and rental housing managers to limit the number of pets a tenant may have. This is typically one or two pets. Additionally, management might impose a weight or size restriction on the pet. They may also disallow certain breeds, such as Great Danes, Pit Bulls, or German Shepherds. The reason for this is that some dog breeds are too large, or considered too aggressive or potentially destructive for apartment living. Even cat and dog friendly apartments usually charge additional fees to tenants for keeping pets on their property. This typically includes an extra deposit and more money added onto the monthly rent. It’s important to understand all fees before you sign a legally binding lease. 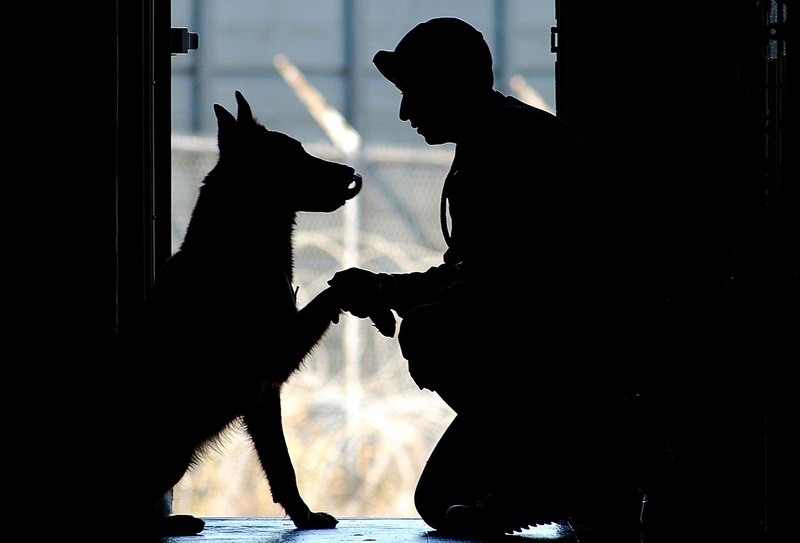 You should never have to pay any extra fees if your pet is a service animal. Bringing proof of your dog or cat’s vaccines and health history can help a landlord feel more comfortable about renting to you. You may also want to consider getting insurance for your pet, or letters of recommendation from previous landlords. These can be helpful, even when the building already accepts pets. Whether you desire to rent an apartment, private home, or condo that allows pets, you can start your search here. We think you will find that pet-friendly apartments and houses- for-rent which allow dogs are easier to find than you imagined. Feel free to contact us with any of your questions, and we'd be happy to help you find your dream home.